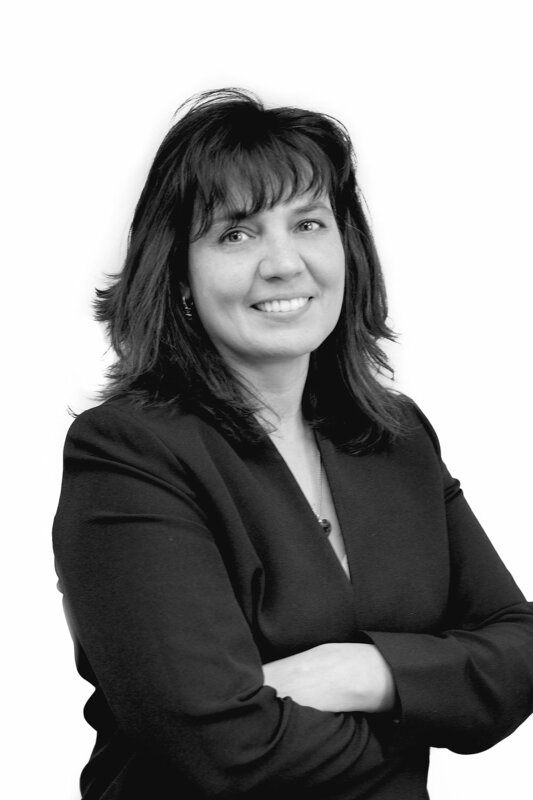 She brings 20 years of experience to the firm, primarily in the Real Estate and Construction industries. Her focus as a Senior Accountant on the Doty team will be in the Accounting Services and Tax service lines. She has an MBA from Pacific Lutheran University and a BBA from the University of Washington. The firm’s size, innovative technology, and the fun people on the team made easy Alex’s choice to join Doty. A self-entitled “military brat,” she has lived in Germany and can speak German. She’s adding to the growing group of musically-inclined staff at Doty, as she plays clarinet AND piano. Located in the heart of Downtown Tacoma at 1102 Broadway, The Doty Group, P.S. is a premier full-service CPA firm with highly respected functional service groups providing consulting and compliance in assurance, accounting, tax, and litigation and valuation areas.